For many, skiing is the ultimate thrill. Gliding over freshly fallen snow is easily one of this life’s greatest pleasures. For people who find they excel at skiing, it becomes a way of life. The biggest hurdle many customers face is finding ski holidays that are flexible, many of us can’t afford to go for a full seven-night ski break and some simply don’t have the time to take a full week off work! That’s where we have the solution! We can cater for all budgets and levels of skiers! Our ski breaks don’t include flights – why? Because they are all conveniently located within 1- 3 hours’ drive of an airport that is served by low-cost airlines. So, you can save money by booking your own flights and we can provide the rest. Our ski breaks offer any day arrivals- as we are not bound by flight timetables we can offer any day arrivals for most of our ski breaks. Stay from 3- 7 nights – your ski holiday, as you like it- if this is going to be your first ski holiday you may be apprehensive about committing to a full week, so our 3, 4 or 5-night ski breaks are ideal if you want to learn to ski! 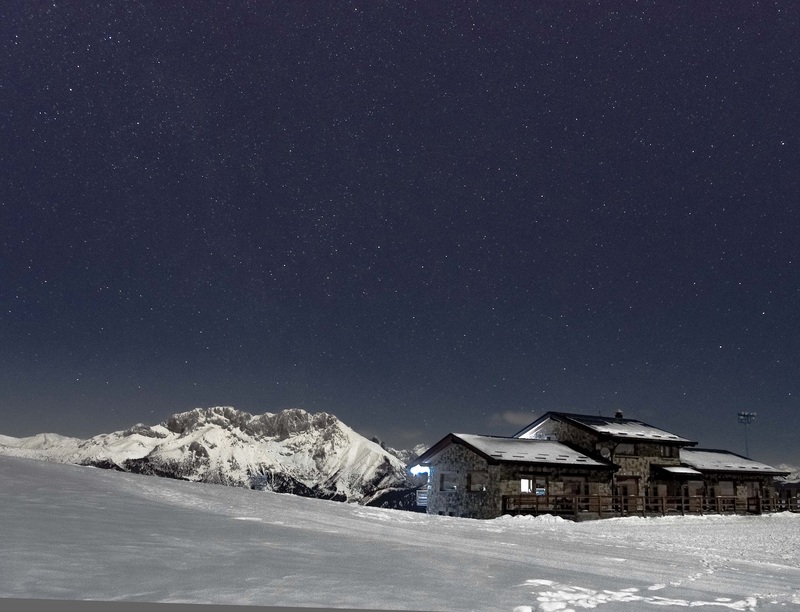 What’s included in our ski breaks? We know you want to see one price in one place and know exactly what you’re paying for, that’s why our ski breaks always include accommodation and ski pass, but most of our ski holidays include accommodation, ski pass, ski hire and even optional transfers. 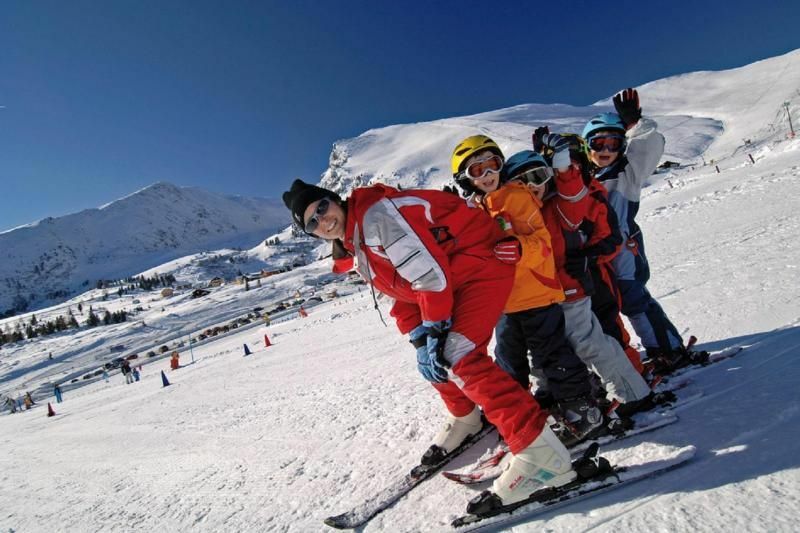 We cater for learners with our learn to ski packages, but we can help you arrange lessons as per your party’s requirements and provide you with prices for lessons before you book so there are no nasty hidden prices. Whether you go skiing regularly or take alpine ski breaks, once the bug has bitten, you can be sure you will want to go again and again!